During the March 17, 2012 WonderCon convention, Scott said that the film leaves many questions unanswered, and that these could be answered in a sequel. He said, "If we're lucky, there'll be a second part. It does leave you with some nice open questions." Asked if a sequel would be a direct prequel to Alien, Lindelof said "if we’re fortunate enough to do a sequel ... it will tangentialize even further away from the original Alien." 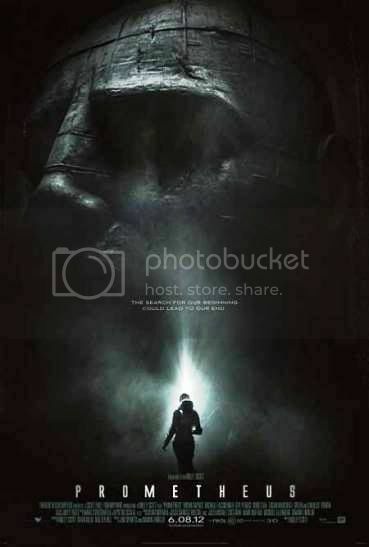 In June 2012, Lindelof said that while plot elements were deliberately left unresolved so that they could be answered in a sequel, he and Scott had thoroughly discussed what should be resolved so that Prometheus could stand alone, as a sequel was not guaranteed. Scott said that a sequel would follow Shaw to her next destination, "because if it is paradise, paradise cannot be what you think it is. Paradise has a connotation of being extremely sinister and ominous." Lindelof cast doubt on his participation, and said, "if [Scott] wants me to be involved in something, that would be hard to say no to. At the same time, I do feel like [Prometheus] might benefit from a fresh voice or a fresh take or a fresh thought." 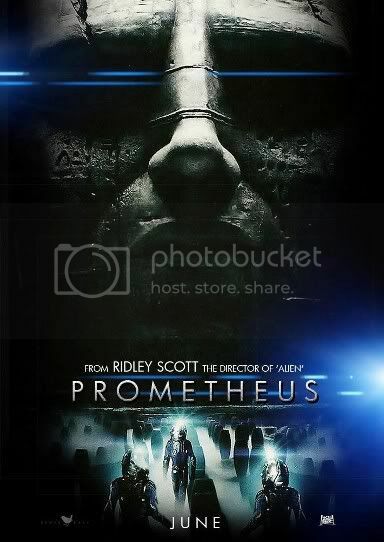 Scott said that an additional film would be required to bridge the gap between the Prometheus sequel and Alien. On August 1, 2012, it was confirmed that Fox was pursuing a sequel with Scott, Rapace, and Fassbender involved, and was talking to new writers in case Lindelof does not return. The film would be scheduled for a release no earlier than 2014. Декорите и ефектите са чудесни, но трябва да се гледат на блу рей, съществуващите в момента дивиди рипове не са достатъчно добри - цветовете са слаби, контрастът е лош и задният фон е размазан в перспектива. И аз го гледах. Филма е хубав, но определено има нужда от продължение, твърде много неща остават неясни или по-скоро твърде малко неща стават ясни.